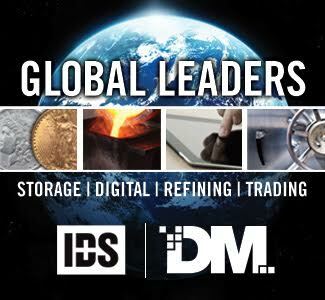 The late great collector Ed Trompeter once stated “only real men collect Proof United States gold coins.” This very chauvinistic statement would be politically incorrect in today’s world, but it does offer a glimpse into how this elusive segment of the market is usually viewed. 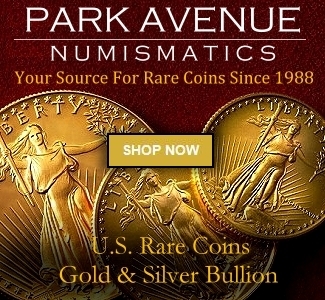 Proof United States gold coins start at rare! 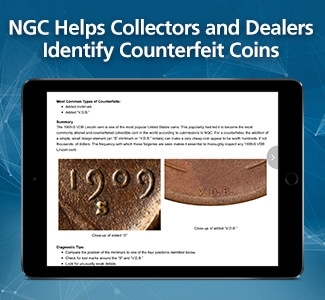 Only incredibly well-heeled collectors usually attempt a collection of Proof gold coins. At least one mega-collector is currently assembling as many different examples as possible. 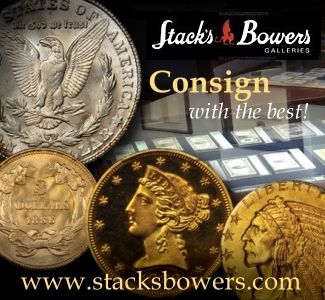 Today, collectors highly covet Proof golds coins, but usually concentrate on buying individual issues when they appear on the market. 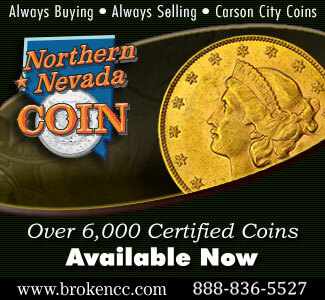 Proof gold coins are ideal for the “few great coin” collecting strategy. 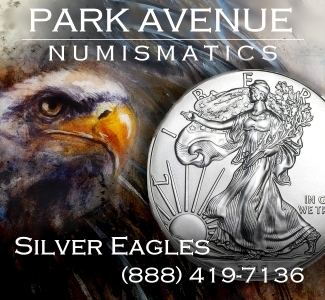 Most coins have extremely low mintages and some issues may appear only once or twice every few decades! Occasionally, an original gold Proof set will appear on the market. 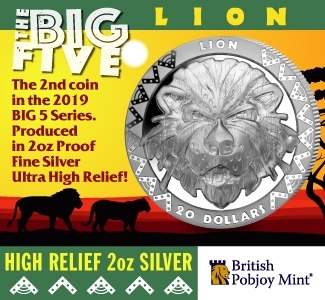 These are usually sold individually and broken up to the highest bidder for each coin. Original, matched Proof Sets in gold are an endangered species. 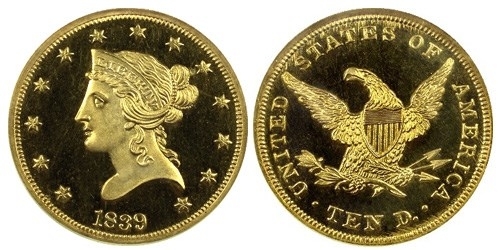 The first Proof gold coins known to have been struck are the quarter eagle and half eagles of 1821. These coins are not fully mirrored as later issues usually are. The surfaces are more satin in appearance and slightly striated. 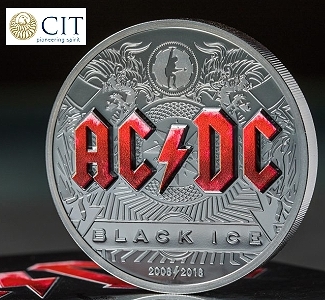 Even though the coins look different, there is no doubt of their Proof status. The United States Mint struck Proof gold starting in 1821 and, incredibly, saved examples for future generations. 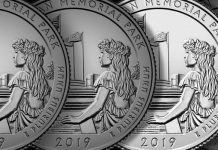 The foresight of these early Mint employees is amazing and an incredible gift for our nation. The U.S. Mint collection was transferred to the Smithsonian’s National Museum of American History in 1923. 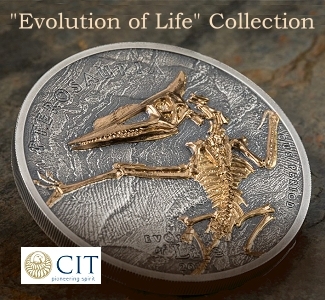 Many of these great coins are on display in the “Value of Money” exhibit at the Smithsonian. 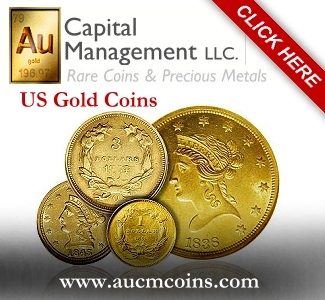 1821 Quarter Eagles and 1821 Half Eagles are the first unquestionable Proof United States gold coins. The surfaces are somewhat striated and lacking the typical mirror surfaces usually associated with Proof gold coinage. Only five or six quarter eagles are known and just two examples of the 1821 Half Eagle are known: Bass collection and the Smithsonian Collection. 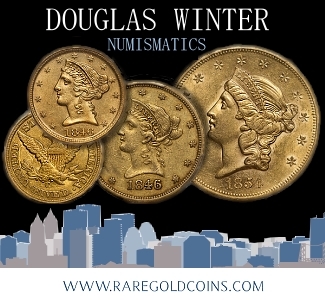 1821 Quarter Eagle ProofEarly Proof gold coins from this era are all very rare and many of the known examples reside in the Smithsonian collection (the former US Mint collection). 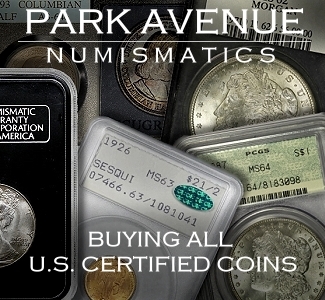 Several issues are unique and only found in the Smithsonian’s National Numismatic Collection. 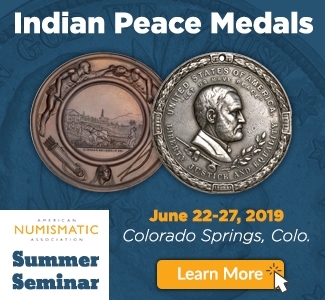 Whenever an example of Proof gold coins from this era are offered, it is usually considered an important numismatic event. 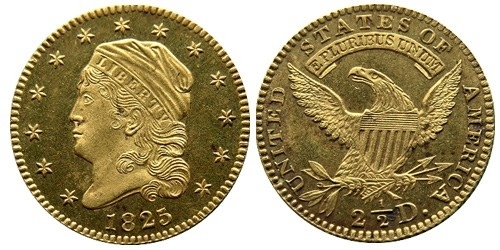 1839 Liberty Head Proof EagleThis group of gold coins includes Gold Dollars (Liberty and Liberty as Indian Princess), Quarter Eagles, Three Dollar (Liberty as Indian Princess) Four Dollar Stellas, Half Eagles, Ten Dollar Eagles, and Double Eagles. Liberty Head Proof gold coins range in rarity from unique, to a few hundred known. The series is full of extreme rarities. 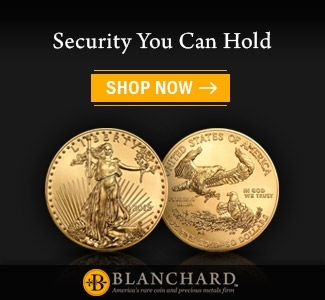 Historically, Liberty Head gold coins are only collectible from 1858 to 1907. 1858 is the year when complete Proof sets became more widely available. 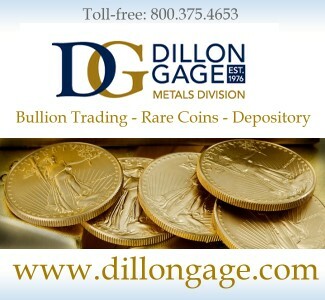 Several years ago, when many of the above collections were sold at auction, one of my clients assembled a complete set of United States Gold Dollars 1856-1889 in Proof. I had the privilege of handling this collection again last year when it was sold to the above-mentioned mega-collector. 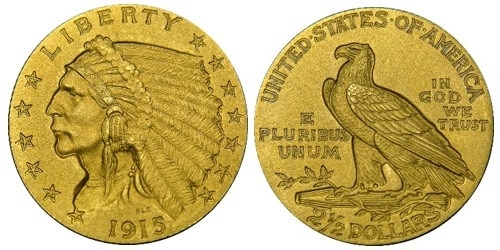 1915 Indian Quarter Eagle ProofProof gold coinage from this era includes Indian Quarter Eagles, Indian Half Eagles, Ten Dollar Indians, and Saint-Gaudens Double Eagles. 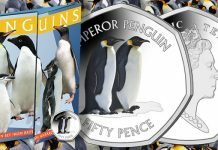 These coins are generally more available, and sometimes seen as complete year sets. The Roman Finish coins of 1909 and 1910 are particularly desirable. The above barely scratches the surface on this incredible part of United States coinage. 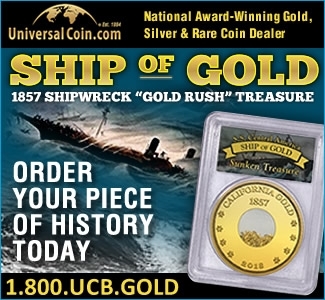 For more information, I recommend my book, Encyclopedia of United States Gold Coins 2nd Edition. 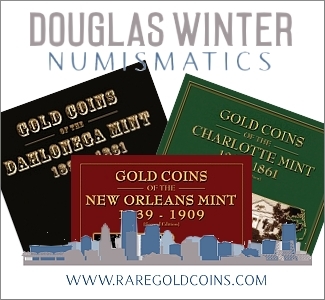 The book has color illustrations of every Proof United States gold coin stuck from 1821 to 1915. 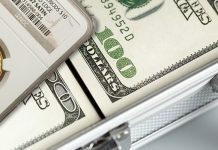 Each coin is discussed in detail, with population information included as well. 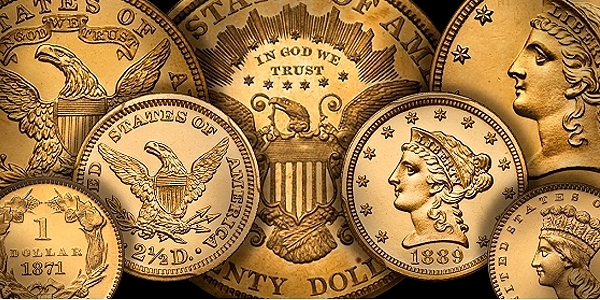 Proof United States gold coins are among the most beautiful US Mint products. 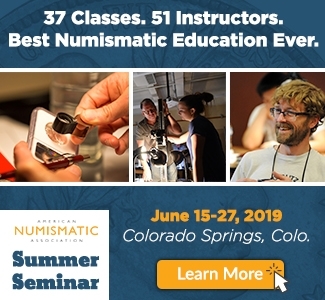 Whether you choose to find one “great” coin, or assemble some kind of set, you will find the challenge exciting and rewarding. 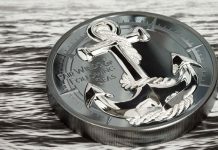 There is a reason these coins are called the “caviar” of numismatics—they are simply delectable! 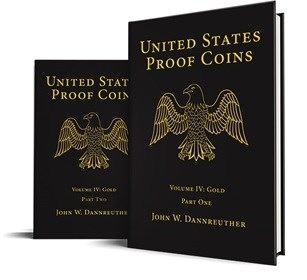 My close friend, John Dannreuther, recently completed his magnificent study of proof gold coins: United States Proof Coins Part One and Two. 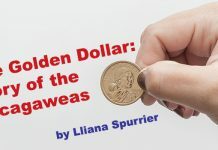 The two books cover every aspect of proof gold coinage, and together are one of the best numismatic references published in decades. 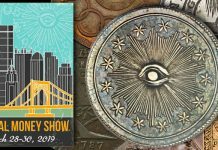 The books may actually spur interest in this exotic and elusive corner of American coinage. Want to see more articles like this? 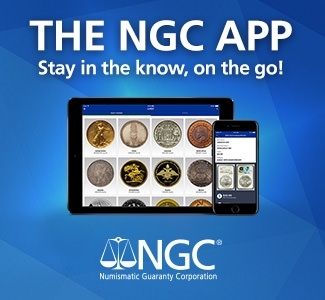 Subscribe to the free NGC Weekly Market Report.